API Heat Transfer came to us eager to generate new sales leads in the process industry, a complex field where engineering expertise is a must. A leading international manufacturer of heat exchangers, the company was well equipped to serve this market, but many customers had never considered buying from them due to lack of awareness in the marketplace. 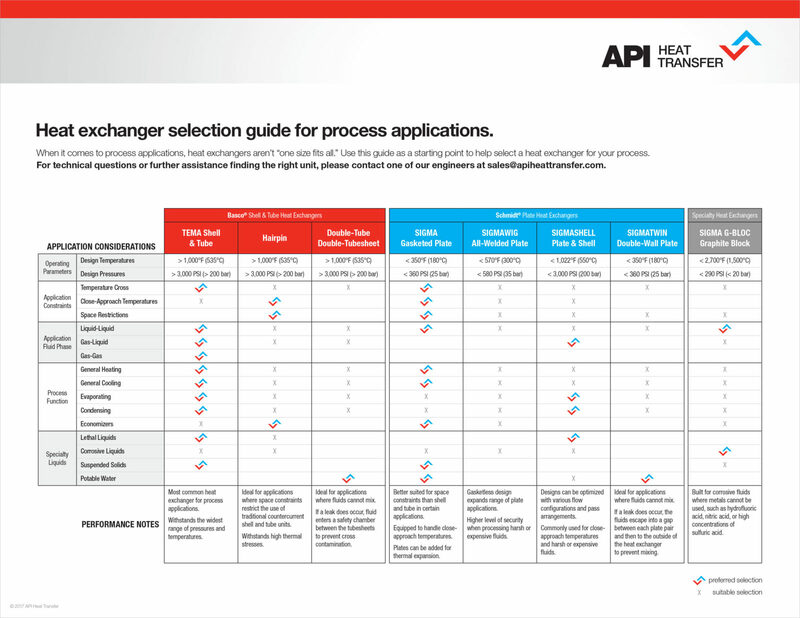 To prove API Heat Transfer’s worth, we needed to reach information-hungry, detail-oriented engineers with content that would help them select the right heat exchanger for their particular need. 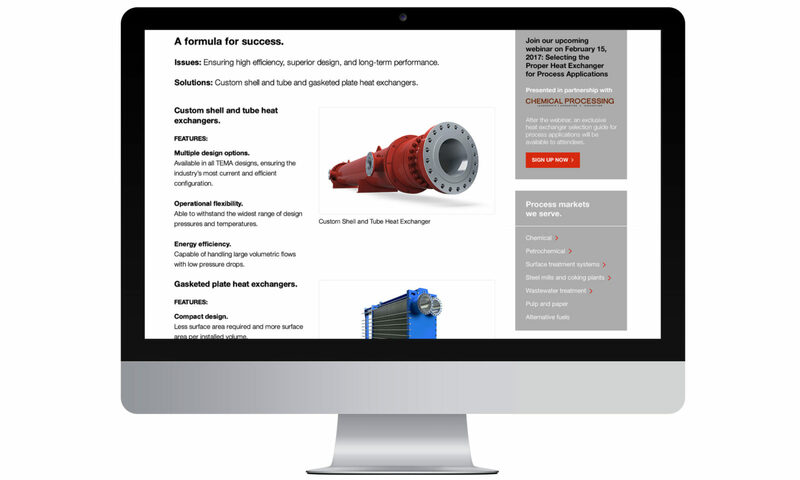 With the understanding that heat exchangers aren’t one size fits all, we devised a diverse series of email blasts to help engineers navigate the challenges they so often face when choosing a heat exchanger. 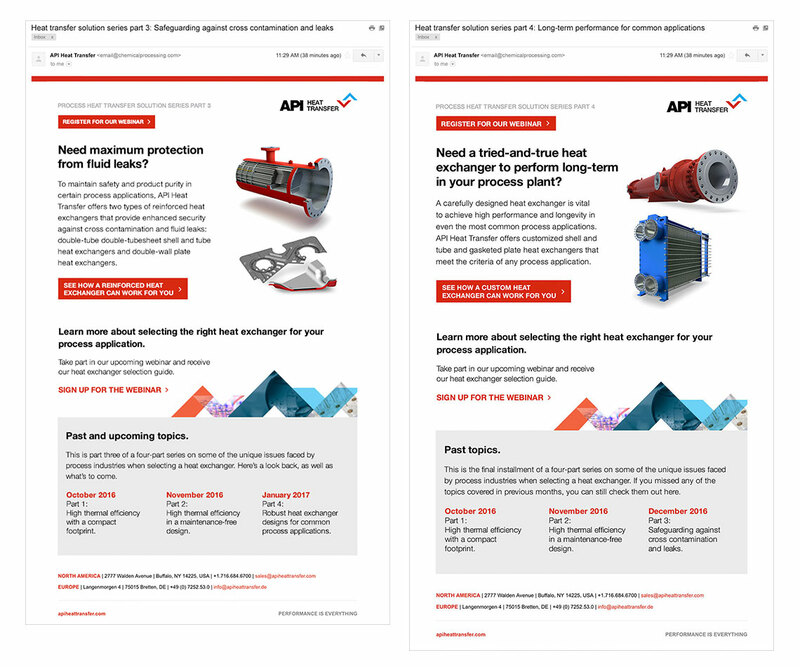 We also encouraged recipients to sign up for a webinar to learn the ins and outs of API Heat Transfer’s heat exchangers. 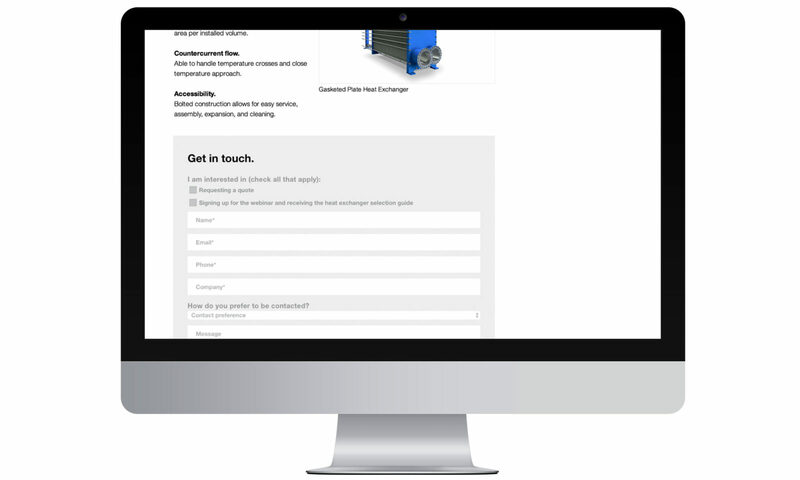 Doing so would provide access to an exclusive heat exchanger selection guide that helps determine the right exchanger for the job at hand. 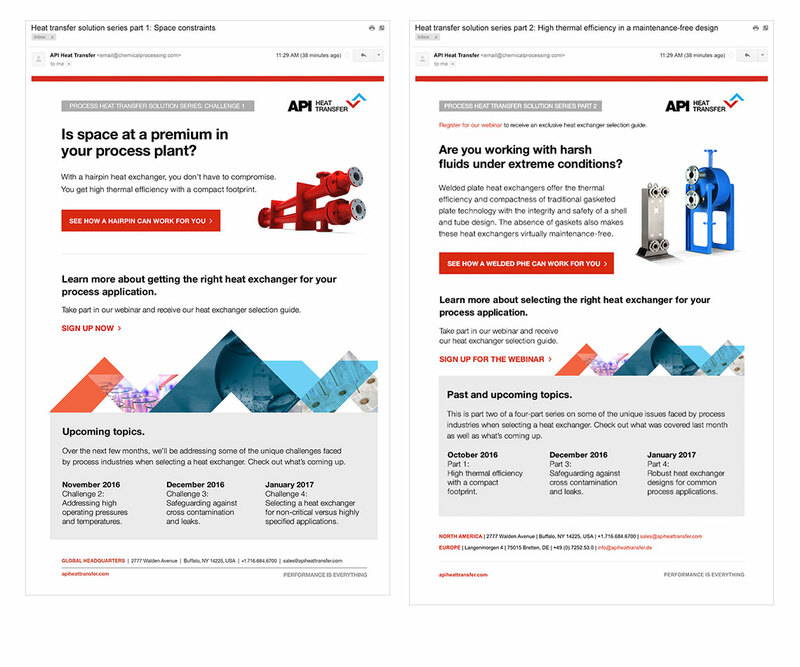 To bring our message to new customers, we partnered with Chemical Processing, an industry trade publication, to activate the campaign beyond our existing email list. The campaign overwhelmingly exceeded expectations. 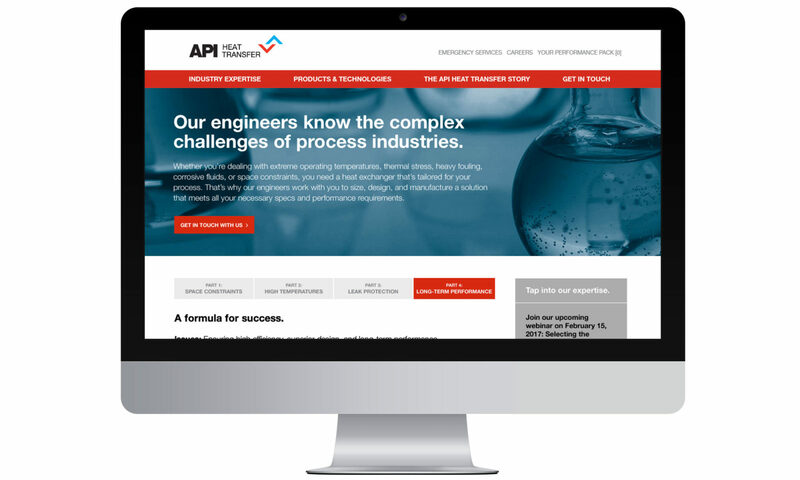 We surpassed API Heat Transfer’s lead-generation goal by 224%, resulting in an expected ROI of nearly 1,300%. 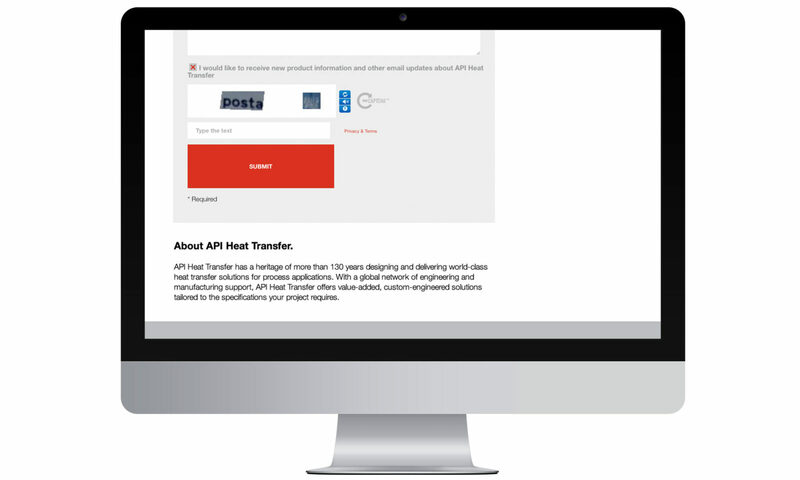 Beyond that, nearly 95% of our audience said they would recommend API Heat Transfer at the close of the campaign, and we got our message in front of a large number of potential new customers, of which nearly half were learning about API Heat Transfer for the very first time.